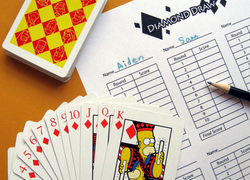 Looking for an engaging, interactive way to teach probability and statistics? Here are some fun activities that will help turn abstract maths concepts into something concrete and graspable. 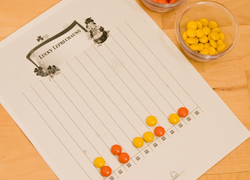 With little more than a deck of cards, pair of dice, and colored candies, kids can learn about mean, median, mode, and how they can use maths and probability to change—or at least understand!—their luck. Want to ensure that your child's maths knowledge stays sharp? This mean, median, and mode game is the perfect way to reinforce these essential maths concepts. 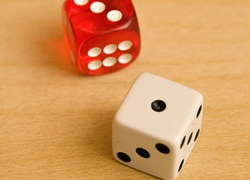 Check out this dice game perfect for teaching your savvy kid the fundamentals of probability. 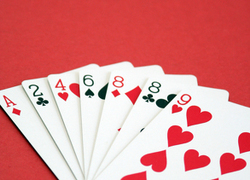 This fun maths card game is a great opportunity to discuss probability with your third grader.